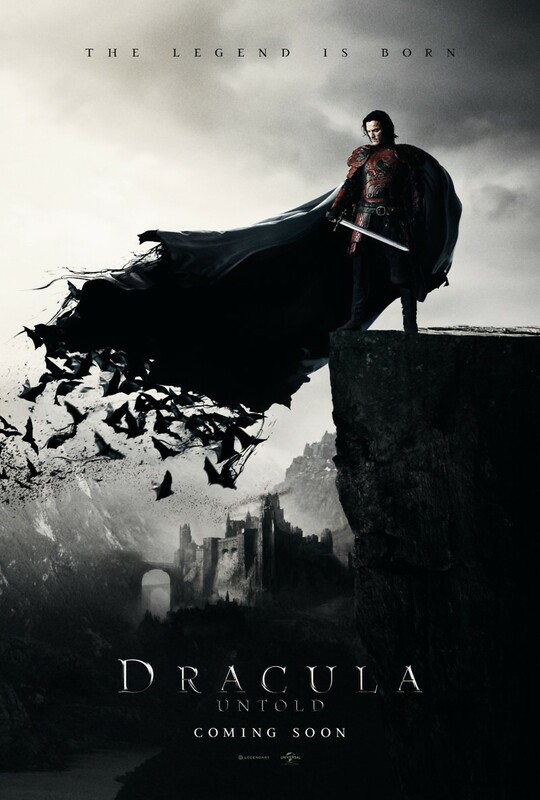 Dracula Untold DVD and Blu-ray release date was set for February 3, 2015. Everyone has heard of Dracula at some point. There are books, movies, Halloween decorations, and pop culture references everywhere you look. But who is Dracula actually, and where did he come from? The history of Dracula and his legend goes all the way back to the 15th century, and his story has stood the test of time. Learn the untold story of this icon, as you're taken on a journey through the original story of the man who has become known as the mythological Dracula.